FREE L’Occitane Beauty Essentials Gift Set! 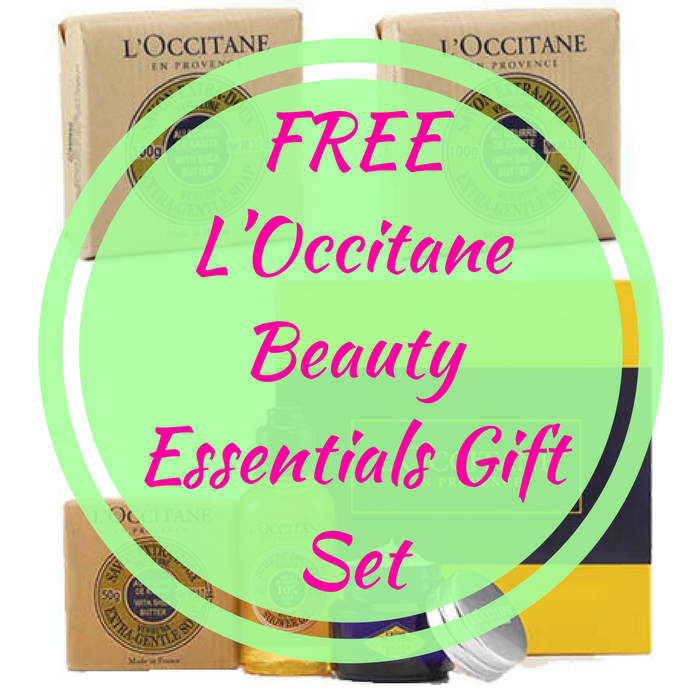 You are here: Home / FREEbies / FREE L’Occitane Beauty Essentials Gift Set! Until April 2 only! Click here to score a FREE L’Occitane Beauty Essentials Gift Set – $21 value! All you need to do is Sign Up and receive a gift code that you can use to get this FREEbie! No purchase necessary! Another way to redeem this FREEbie is purchase anything online. The gift set includes one anti-aging Immortelle Precious Cream, one Verbena Shea Butter Extra Gentle Soap and one Shea Body Shower Oil.